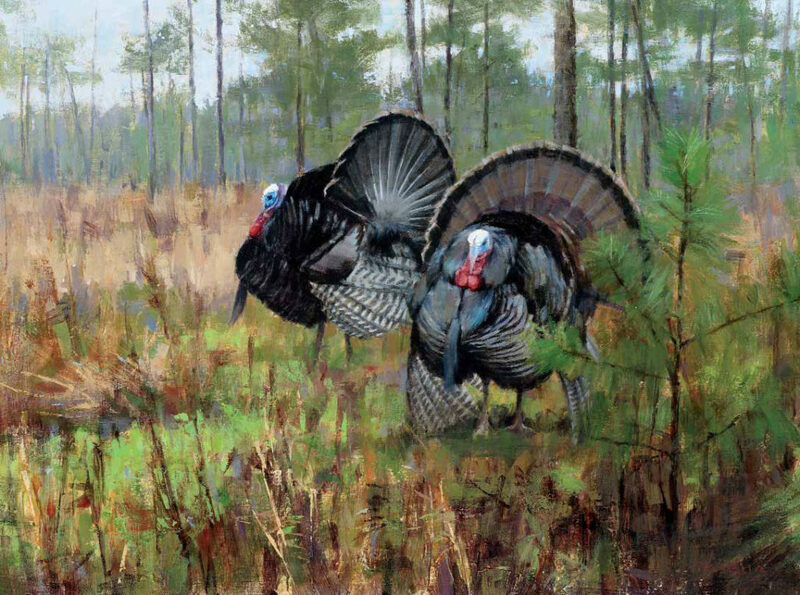 On my second visit to East Tennessee, I shot my first Cherokee National Forest gobbler and I continue to periodically hunt the public land on my sojourns. But make no mistake, going afield in much if not most of the Cherokee demands that sportsmen be willing to hike up steep mountains and cover several miles of territory on any given day. Nevertheless, the effort can be worthwhile. Given the mountainous nature of not only the public land but-private landfarms, visiting hunters may have to revise their strategies if they are not used to high-land birds. 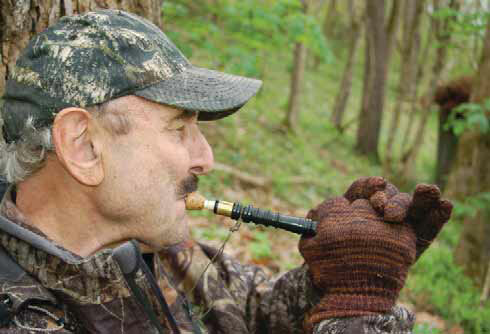 Proffitt also offered some advice on “freezing” an East Tennessee mountain longbeard. “If the bird is suspicious, I give two or three snappy yelps with a mouth call,” he said. “The sound seems to paralyze the bird for a couple of seconds as the gun is slowly brought to bear, but the gun better go off quick or that bird is long gone—running, flying or doing the helicopter trick into the air. Private land is also an option in East Tennessee. When I first started going there, my wife Elaine and I drove rural backroads, stopping periodically to ask for permission to hunt, and found some very enticing upland farms. 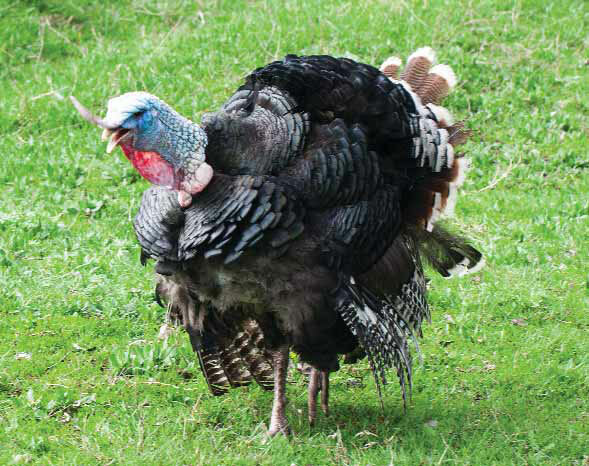 East Tennessee folks are a hospitable bunch, and a visitor asking to hunt a day or two can be granted permission to enter prime woodlots and agricultural fields. Given Proffitt’s schedule of hunting multiple states every spring, the best time for him to host me is the opening week of the season, which typically begins in late March or early April. Several times over the years, we’ve hunted in temperatures below 30 degrees in the snow. Spring comes late to these mountains and hunters better be prepared. The season continues until the second week in May, when daily temperatures may reach 80 degrees. Hunters can be afield all day throughout the season, and temperatures can easily vary 30 or more degrees, so variable conditions need consideration when deciding what to wear. 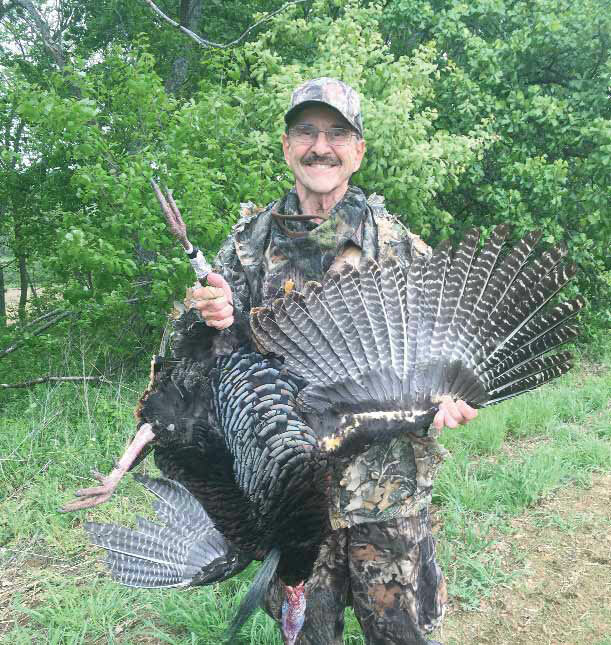 East Tennessee boasts a solid turkey population and with Proffitt coaching me, I’ve been able to tag at least one tom on the opening weekend for the last six years. I’m hoping to make it seven in a row this spring. Bruce Ingram is the author of several river fishing/floating books on the James, New, Potomac, and Shenandoah and Rappahannock. He is also the author of Living the Locavore Lifestyle, a book about living off the land through hunting, fishing, and gathering. His lastest book is a young adult fiction, Ninth Grade Blues. For more information, bruceingramout- doors@gmail.com.